ON TRACK FOR SPEED AND DISTANCE. 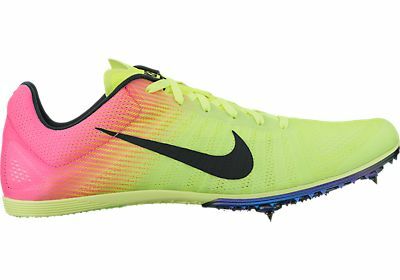 Whether you are lacing up to grind out a track session or racing the competition, Unisex Nike Zoom D OC Track Spike delivers superior breathability and support though engineered mesh and the optimal traction of a 5-pin Pebax® plate. 5-pin Pebax® plate provides optimal traction. 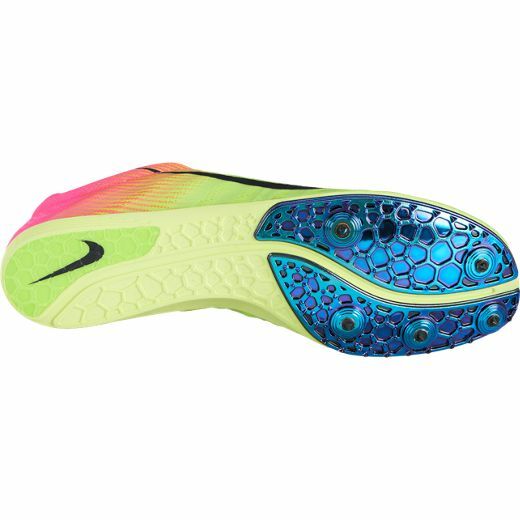 Engineered mesh upper provides targeted breathability and support.